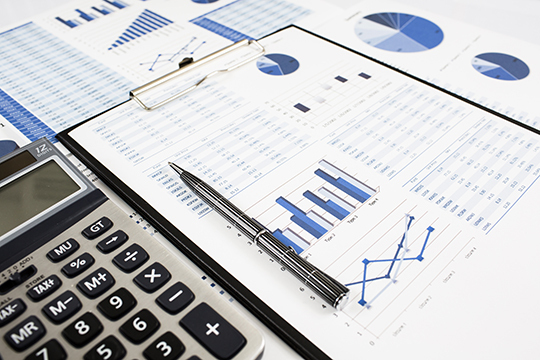 Get your answers to the frequently asked questions about our services and financial trading. 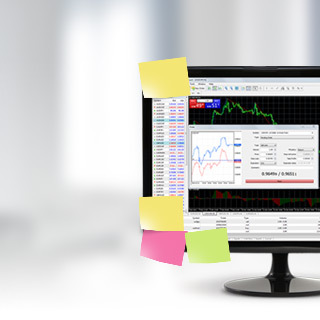 Browse popular questions about MetaTrader 4 platform & get answers. Get answers to popular financial trading questions by browsing through this section. 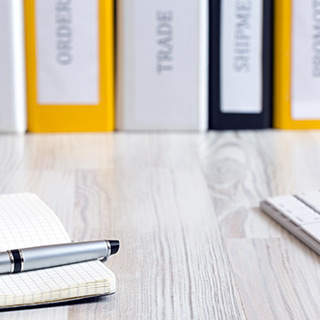 Learn about the differences in client categorisation and applicable trading terms.